Our 68 year-old relationship must come to an end. ...You could say that we have been AT&T customers for life. But then something changed...You spied on me. If a terrorist were to happen to dial my number by mistake, I rise out of the statistical noise of Project Hemisphere and move into the threat matrix of a Big Brother no longer constrained by the rule of law. Everyone is presumed guilty. 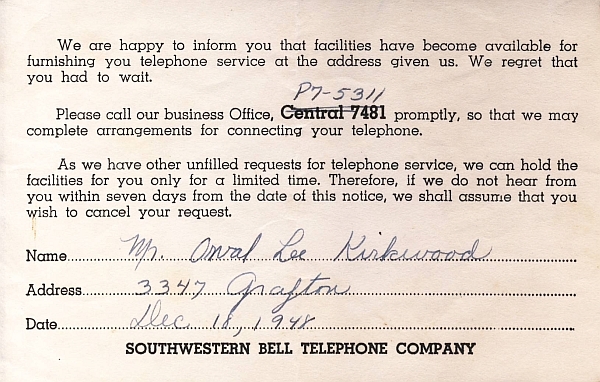 The Kirkwood family gets their telephone line in December 1948. Thanks for taking the time to make the point! 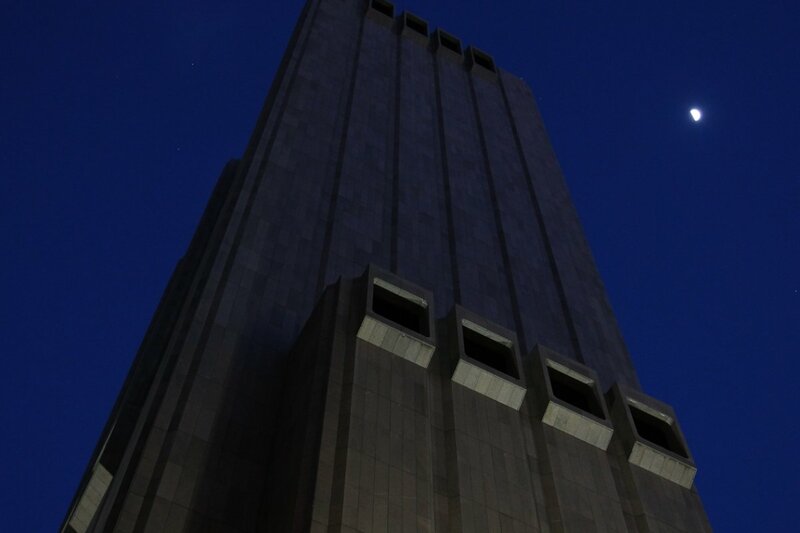 The news about AT&T gets more creepy by the day. Jeeze. AT&T is such a "special" company. It makes me a little crazy when I call a customer service phone number and they ask me for my phone number, as if they don't use caller ID. But that is not the worst part of dealing with them. I am pretty confident that I am not being tracked (no smart phone, buy groceries with cash, 20YO car, etc.). My credit card company was pretty sure I wasn't in Belgium the other day when they declined my Hypex order, but that was just a good guess. when I was working in mobile infrastructure Legal Intercept (love the name) was a real PITA for us to implement in USA. For Europe there was a single agency that could request intercept on a number. In America two (FBI and CIA) so you needed two seperate feeds and no way of one agency telling who the other was spying on . Back then (late 90s) europe was already digitally recording everything. 90% of the LI feeds in USA then apparantly triggered a worn old revox to start spinning . Of course these days apple/google/facebook etc all know where people are far more accurately than the telco. I remember firing up google maps once in about 2010 and it pinpointing my flat exactly despite no GPS on the device I was using. I'm always being geo-located by Wifi. Just last week I saw a van that appeared to be mapping Wifi APs. It had a GPS dome just behind the front windshield, a high-gain cell antenna that was roof-mounted and then these two flat panel antennas pointing sideways looking towards our houses. Dark tinted windows and no markings. I've seen Google Streets mapping our house and its obvious what they're doing. This van was driving fairly slowly. The last time I saw a white unmarked van with antennas and dark windows it pulled up to my house and stopped. The windows looked to have been replaced and there were ports in them with small doors like an armored Brinks transport vehicle. Maybe the the Deep State has come to kill me after all. The passenger door opens and out pops this hot blond babe in a short black dress identifying herself as a KXAS reporter. It was an ENG van. She was wanting to ask questions about our airshow. There were no cable ports and the GPS dome was far enough forward that it couldn't have been an RPU antenna on a hydraulic mast. Most service vehicles and traffic blow through our 25 mph street at 50. This one drove slowly and deliberately. It could have been a cell site tech - we're on an escarpment and a utility right-of-way about a 1/2 mile north is prime cellular real estate. Just about every carrier known to man has a site along the Kiestwood Trail. My instincts and the slow speed of the vehicle tell me this was a WiFi mapping survey. Back in the day I think they used sniffers to detect people stealing cable? While that would have to be pretty sensitive. I recently gave up and bought a long ethernet cable so now my receiver is connected to the WWW, the only wifi customer user in my house. I was always a little paranoid about wifi... when I was accepting credit card numbers on my website.. They are pretty paranoid too, but these days I just link the customer to a secure CC website, so I don't have to deal with high CC security. When I visit a retail store with a WiFi access point - which I never use - I often get survey requests a few hours later by Google through Android's notification system. Even with location services off. 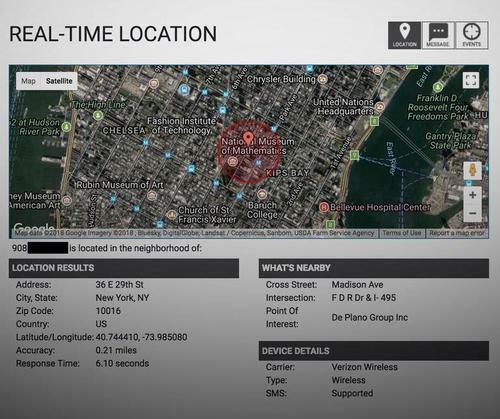 Google watches your WiFi history to track you. What was odd about that van was looking at those flat, rectangular side-mounted panels. That's what made me notice it. The panels could have been LED worklights or camera lighting for an ENG truck but they did not appear to be on pivoting yokes and there was not one on the back at the rear door. They were hard-mounted above the rain gutter on the roof. There was no clear lens - they were off-white. They almost had to have been flat-panel antennas. So GPS Dome+Cellular Antenna+Flat Panels pointing at Houses = WTF. I think I'll rename one of my APs "Deep State Honey Pot" and see if they slow down next time. 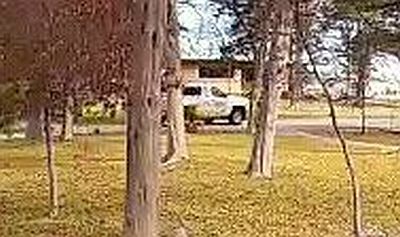 Oh, and it's not a natural gas leak detector truck either. Those things have hanging "nostrils," flashing lights and high-viz markings.